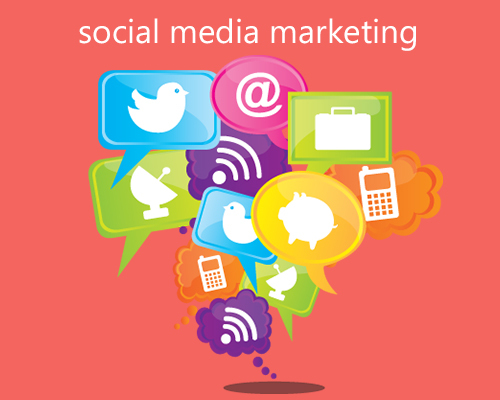 Social Media Marketing | Smo services in India. Presently, Organizations have the chance to communicate and draw in with both potential and returning clients directly through social networking sites. Online networking Marketing is a fundamental type of internet promoting which utilizes the force of social networking sites to make brand picture, educate and engage existing clients, and support discussion around a business. We make the social profiles that are a good fit for your business, and include content and interface with the group at the times that are most significant for increasing new clients and make existing client to return. We give blogs, gadgets, and articles that can be utilized to promote you product and picture through social networking sites. Woxa additionally monitors and maintain your social network profiles, continually updating systems and guaranteeing that your online image remains at a high level, which prompts more deals and expands income.